Mark Andersen is the author of Merlin's Thread, a contemporary fantasy series. The first book in the series is Merlin's Knot. He started writing professionally in 1999. For eleven years, he wrote science articles for Oilfield Review;for nine of those years he was the journal's executive editor. 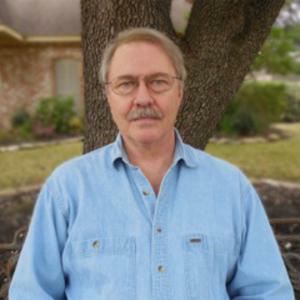 He has a PhD in physics from the Johns Hopkins University and worked in the oil industry for thirty-four years as a research scientist, domain expert, and writer. He now writes fiction full time.